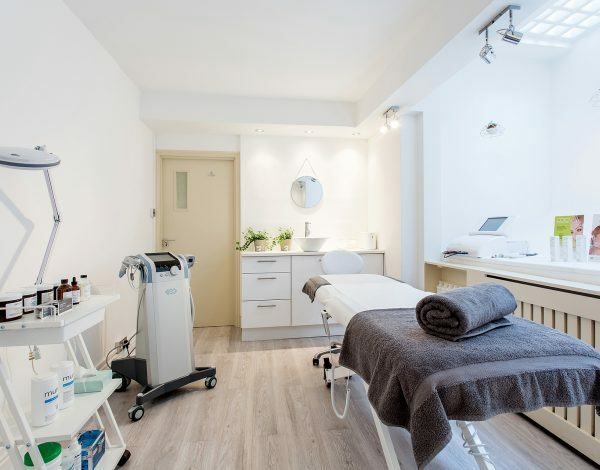 Tucked away on Kensington Church Street in London you will find the hidden gem that is Dermavita Clinic. 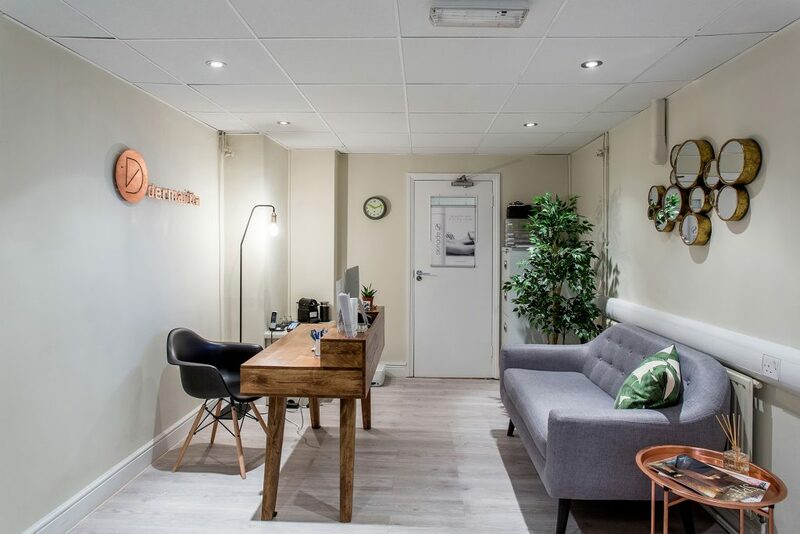 Opened in 2016 by leading aesthetician Anna Banas this clinic offers an amazing array of treatments and services from cosmetic procedures from their resident qualified doctor to nutritional advise from their resident nutritionist. 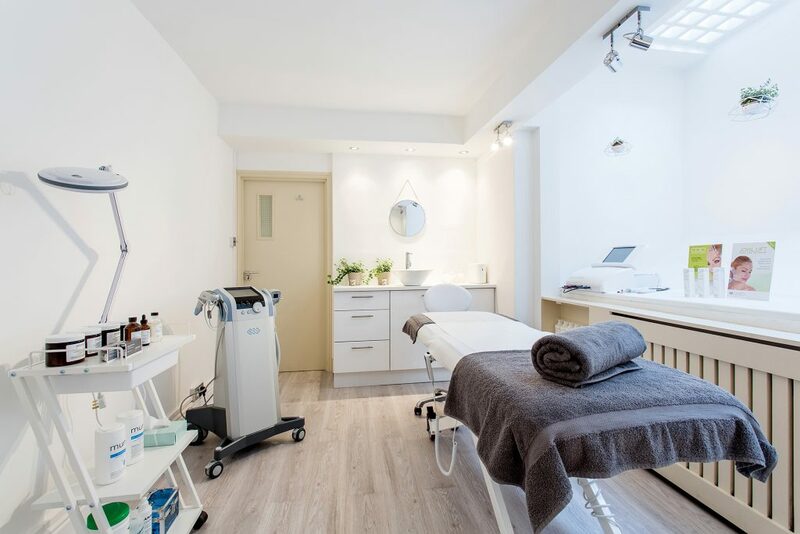 They also offer long lasting result driven procedures for body and face performed by Anna Banas and her technician Florina including Exilis from BTL Industries, the treatment I was to review. 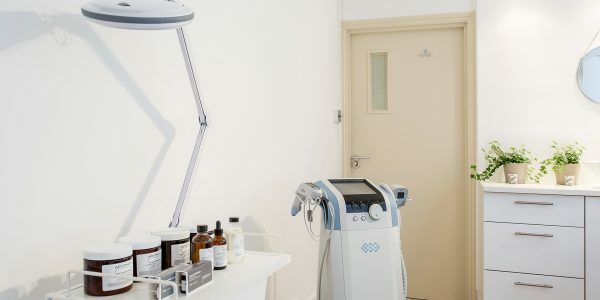 Patients interested in a non-invasive aesthetic procedure that is affordable, pain free and efficacious for body shaping and skin tightening need look no further than Exilis from BTL Industries. This appealing monopolar, focused radiofrequency device provides for precise delivery of thermal energy that can be uniquely tailored to every individual body. Exilis can also being used with complementary modalities and leading skincare products to enhance outcomes in an anti-aging program. The BTL treatments are safe for patients of all ages who are showing signs of aging or who want to improve those problem areas where exercise and diet have plateaued. This treatment is also an option for those who are looking for the aesthetic improvement without the cost and recovery time of surgery. 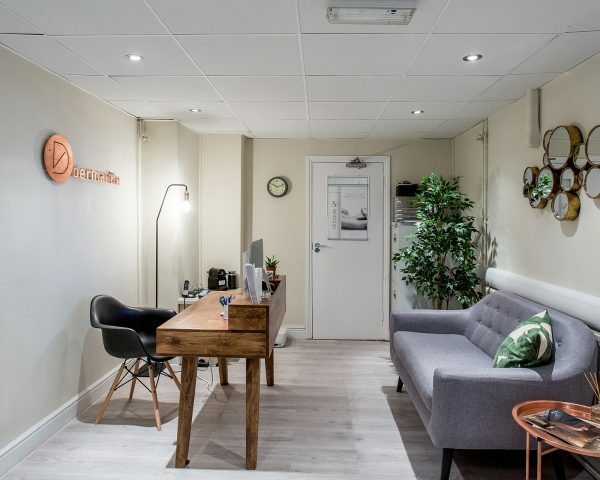 Entering the clinic on the lower ground floor you are welcomed by the cozy but clinical reception, after checking in and enjoying a complimentary coffee I was shown in to the treatment room by Anna who went through the machine and the procedure with me. Laying on the treatment bed my face was first cleansed to make sure that there were no traces of makeup so the treatment could penetrate my skin, after this Anna covered my face with ultrasound gel so the current from the Exilis machine could penetrate my skin. The sensation of the machine is somewhat odd, like a very warm stone being rolled around on your face, it’s not painful, just a little uncomfortable when it feels really hot, oddly enough the machine does not actually heat up so it will not burn your skin, its just the sensation of the current reaching deep in to the tissue. The technology behind it focus thermal energy in to the collagen fibres of your skin, the triple helix of the structure is affected by heat and thus breaks down, the natural healing of the human body evokes fibroblasts to produce new collagen fibres thus renewing the skin. By layering the treatment the energy is delivered to the various depths in the tissue, changing the cooling during treatment allows you to treat deep tissue all the way up to the superficial layer renewing the skin from inside to out. The process takes about 45 minutes for the full face and then the face is cleansed and moisturised. Straight away you can notice that the skin is fresher and softer with a healthy glow but the treatment gains the best results over a longer period. The recommended number of treatments is between 4 to 6 sessions and treatments are usually scheduled 7-10 days apart. Treatments are typically scheduled on a weekly basis and patients have reported visible improvements after the first treatment session, which I can safety say is true in my case, the lines around my mouth and eyes lessened within a week of my first treatment. 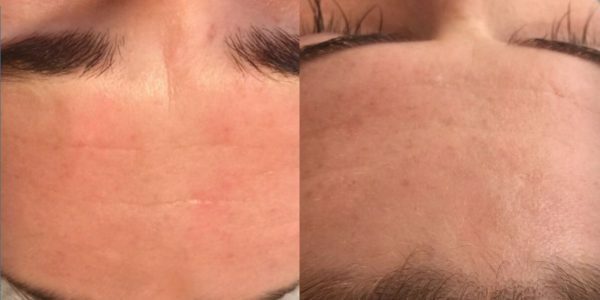 I went back for a further three treatments, making four treatments in total and I was shocked by the results. 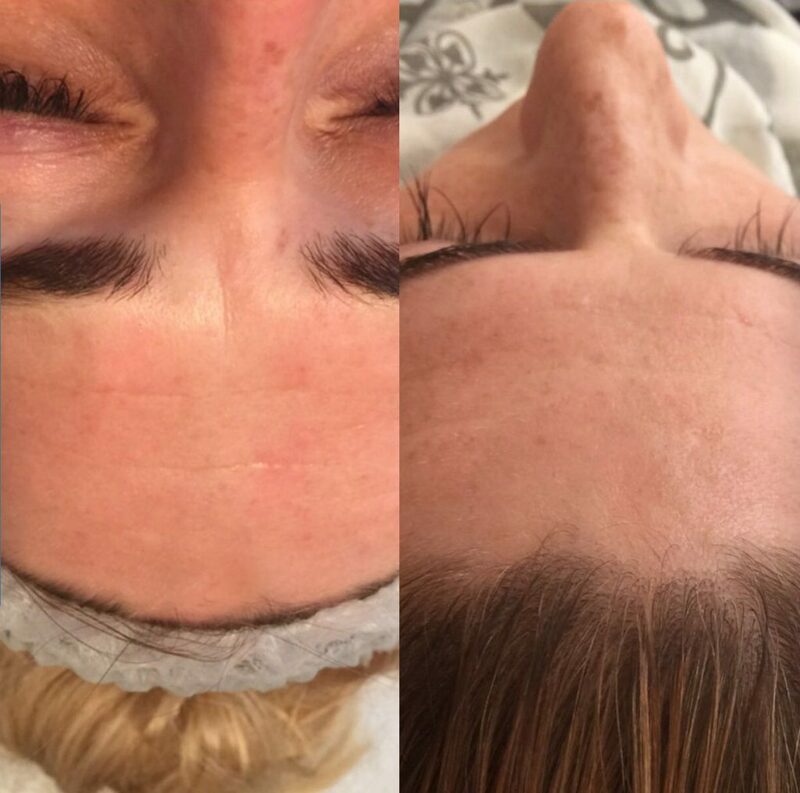 I have tried many facials and non-evasive procedures without ever really seeing any noticeable results, however the Exilis from BTL Industries administered by Anna of Dermavita was mind-boggling! 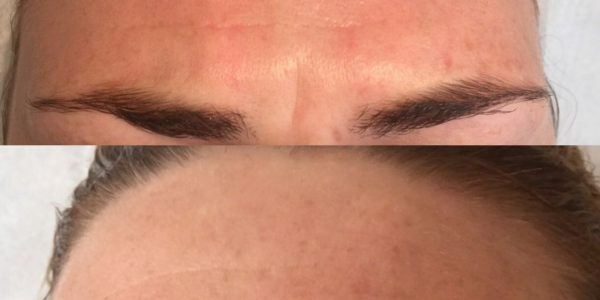 The lines on my forehead, which were deeper and more noticeable, had all but gone and the lines around my eyes and mouth disappeared, my skin looked 10 years younger at least. 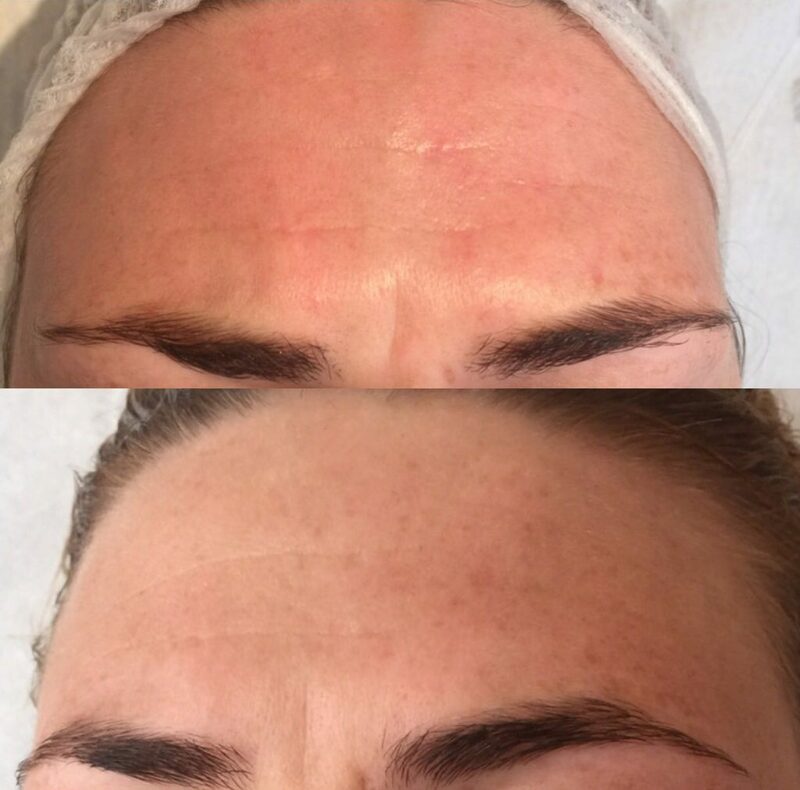 Results wise patients have reported visible improvements after the second treatment session, but it is advised you will see improvements up to 6 months later as the new collagen is visible. Dermavita suggest for best results to follow the in-between treatment instructions, maintain a healthy diet and drink plenty of water. It is now three months after my treatment and my skin is still looking great, the lines on my head have not returned despite stress and not so healthy eating over the holiday season. I could not recommend the Exilis from BTL Industries treatment more highly in terms of non evasive anti aging technology and Dermavita administer this treatment with wonderful friendly professionalism. 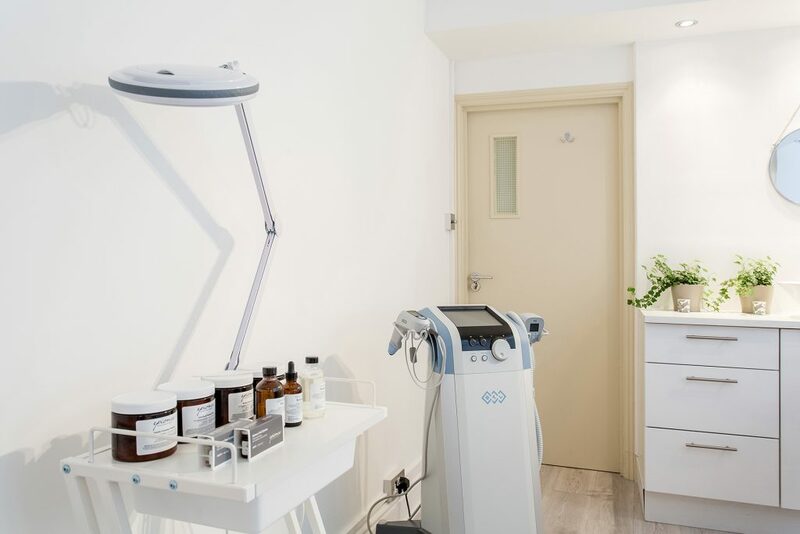 Anna was knowledgeable, attentive and it became a joy to visit the clinic to chat with her and the team before each treatment, something rare in the clinics of London I have found. 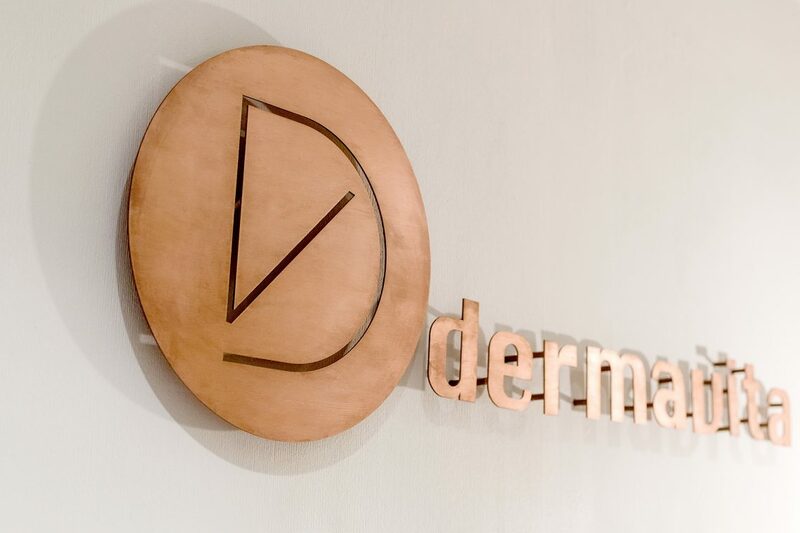 If you are looking for cutting edge technology when it comes to face and body treatments but do not want to take the step to cosmetic surgery Dermavita is the place for you . . . tell Anna I sent you!